The legal team here at Joe Horrox Law understands how difficult the legal process can seem. This is why we offer clients throughout the greater Ormond Beach region some of the finest legal counsel and guidance possible. We help our clients negotiate the many hoops involved in the legal process, which is especially important when it comes to commercial vehicle and large truck accidents that result in major injuries or death. A number of these large truck accidents occur as a result of driver fatigue. Let's take a moment to consider the nature off driver fatigue and how a lawyer can help you and your loved ones. Driver fatigue refers to situations in which a driver is drowsy or too tired to maintain focus while he or she is behind the wheel. 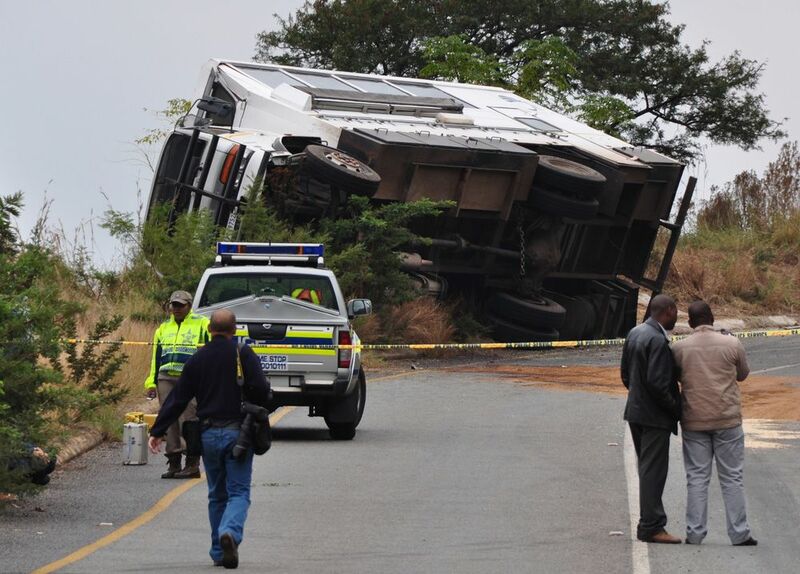 This can affect regular commuters, but it is an especially serious situation when it involves truck drivers and motorists who operate commercial vehicles. Why do truck drivers suffer from driver fatigue? Truck drivers often have to maintain busy schedules in order to make delivers and ship goods around the state and the country. In order to make their drops on time, they may have to skip a full night's sleep or reduce the amount of sleep they usually get. While this is an example of dangerous negligence, it's sadly a practice that persists. One of the most high profile cases of truck driver fatigue was last year and occurred on the New Jersey Turnpike. A Walmart truck driver had not slept for 24 hours leading into the incident. His truck struck a limo bus that contained actor/comedian Tracy Morgan as well as his friend and fellow comedian James McNair. McNair was killed in the accident and Morgan severely injured. It's important that truck drivers rest regularly while they are on the road, using rest stops to stretch, sleep, and prevent cases of excessive drowsiness. For trucking companies, it's of the utmost importance that they think realistically about the nature of the routes their drivers are traveling and allow for reasonable timeframes for shipment pickups and deliveries. Companies should also ensure that their drivers are resting regularly and that they are not abusing drugs in order to remain awake, pushing themselves in an unhealthy and dangerous manner. During your legal consultation at our firm, we will work closely with you to ensure that you know about all of your legal rights and options. If you have lost a loved one as a result of a serious truck accident, we will work closely with you to ensure that you receive just compensation to address the difficulties of your loss and help you mourn and move forward. For more information about your legal options after a truck accident, it's important that you contact our personal injury law firm today. The team here at Joe Horrox Law will fight diligently on your behalf and fight for your legal rights and entitlements.